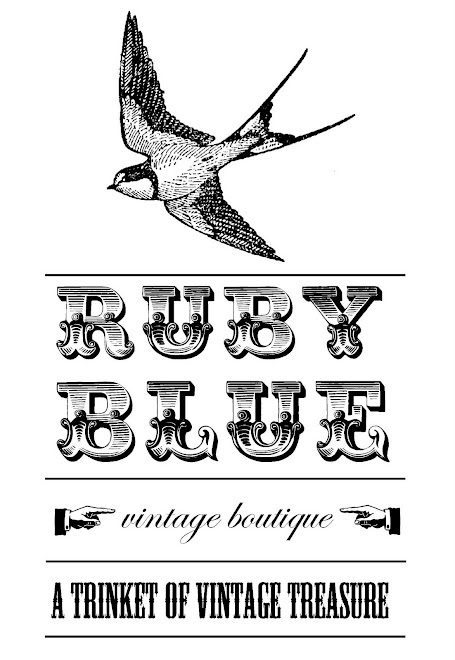 Ruby Blue first opened it's doors in late 2007 and has been providing the beatiues of Carlisle with jurassic threads ever since. In 2011 we relocated and downsized, joining the Carlisle Antique Center family. Come and say hello!